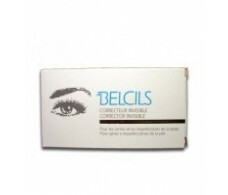 Belcils Corrector invisible circles 4 g.
Belcils Eye Makeup Remover. 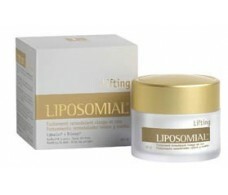 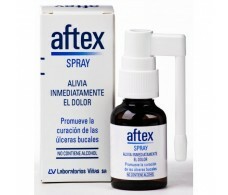 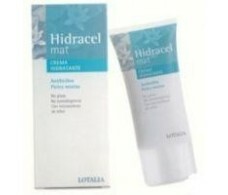 Fluid Gel 75 ml. 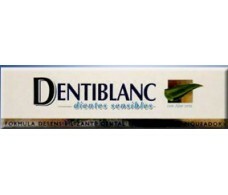 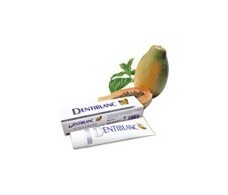 Dentiblanc sensitive teeth toothpaste 100ml. 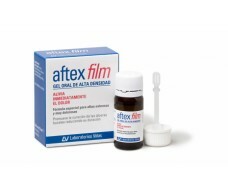 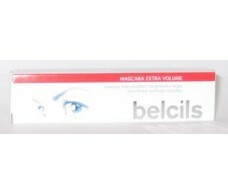 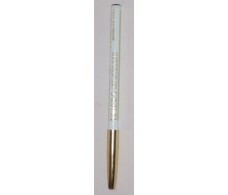 Eyelash Growth Belcils 4 ml.